Football Academy in Manhattan Schools is managed by a professional football player who was a member of the Egyptian National Team for many years. The students will receive modern technical training by qualified coaches, to help them discover their talents and express themselves in the court. Swimming in Manhattan Schools is one of the main sports, as it’s one of the most important sports the child needs in his younger years, for the structure of his body and his lungs. 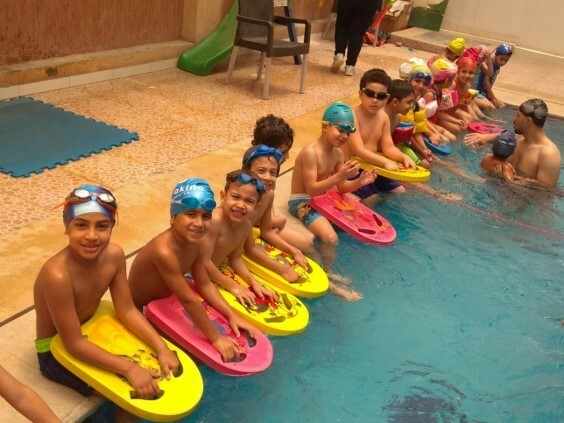 The Academy is managed by a professional swimmer who won the African Senior Championship and was a member of the Egyptian National Team. Other Sports will take place like Basketball, Volleyball and Gymnastics. Thus, enhancing intellectual capabilities and are a great medium to build character.